Registration: Sorry, public registration for this event has been closed. Please call 770.253.2270 for information. Coffee Call FREE Morning Networking! 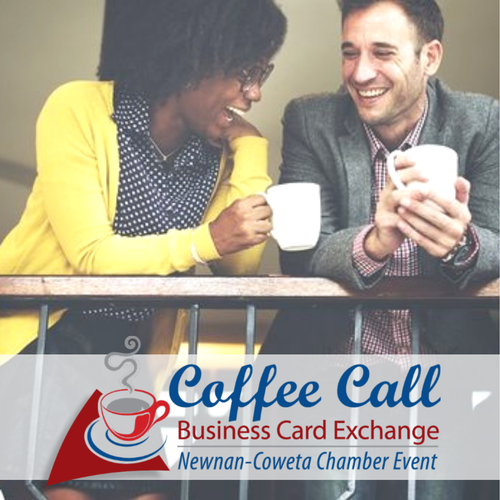 Jump start your day with morning networking at Coffee Call! Join us for coffee and a light breakfast provided by our friends at Waffle House and harness this opportunity to interact with other Chamber members at absolutely no cost to you! Light breakfast provided by Waffle House. Bring plenty of business cards, as you are sure to make many connections! Attendance is limited; RSVP right away! 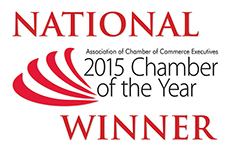 No cost to Chamber members. Light breakfast provided by Waffle House.